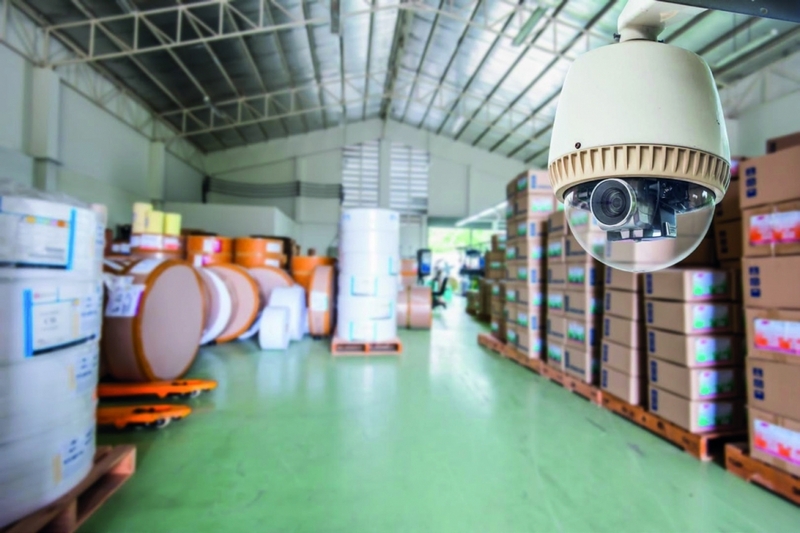 Having been in business for more than 40 years, Osceola Fence & Security team members are highly qualified to install a variety of home security camera installation in Chicago and home intercom systems for area residents. 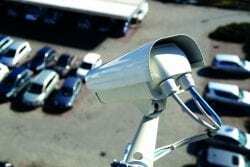 Our professionals will put together a custom solution to give you and your family the safety, sense of security, and peace of mind that you’re looking for. Do you want to know who is at your door before answering? 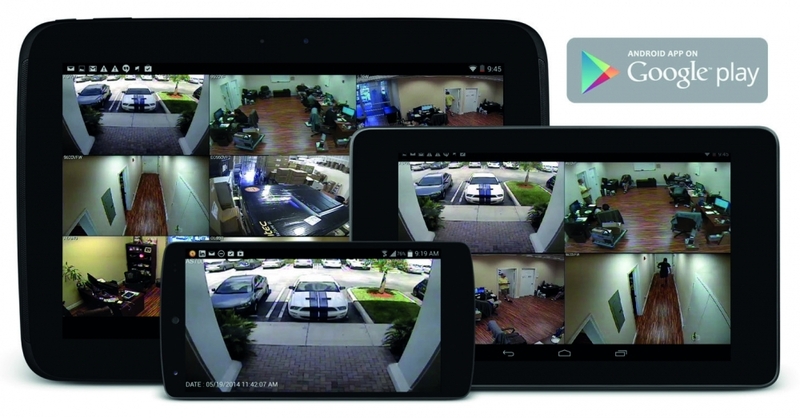 Our security camera and intercom systems will help you identify who is at the door before you open it through video or voice surveillance. Intercom systems are designed to allow you to directly speak to visitors from the safety of your home before allowing them entry. Contact our home intercom system installation service in Chicago today! 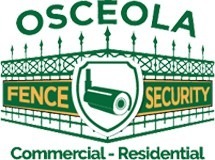 Osceola Fence Company offers commercial security fence installation for businesses across Chicago, Oak Park, Cicero, Berwyn and surrounding cities.